A budget-friendly white that’s not your usual Chardonnay or Pinot Grigio? 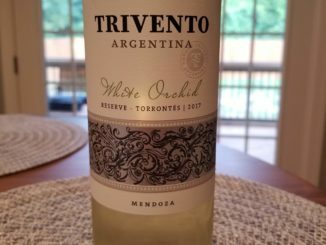 Check out my thoughts on the 2017 Trivento White Orchid, a blend of Torrontes and Pinot Grigio. I said it wasn’t the usual! 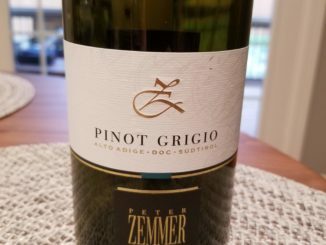 A Pinot Grigio from Alto Adige, the 2017 Peter Zemmer Pinot Grigio shows good promise at a good price. So should you pick it up? 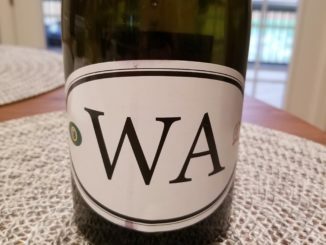 The new vintage of Washington Locations from Dave Phinney – the WA5. Sure, the bottles continue to be a bit on the large side, but it’s what inside that counts. Click through to see what I thought. An oaked Chardonnay? In this heat? 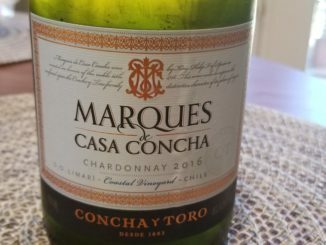 See what I really thought of the 2016 Marques de Casa Concha Chardonnay. Getting into the full swing of grilling season? 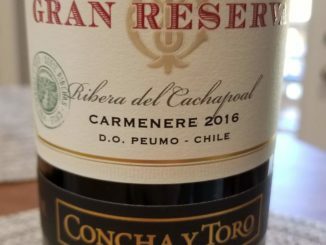 Check out the 2016 Concha y Toro Gran Reserva Serie Riberas Carmenere for a wine that balances quality and value.